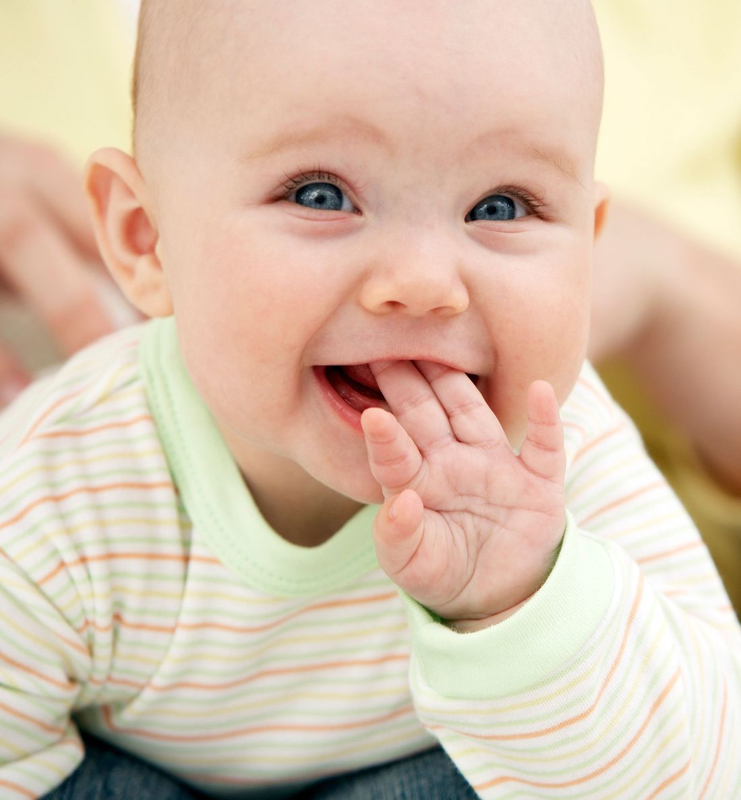 Infants will be encouraged to play more interactivly with others( *Peek-a-boo play). We encourage kids focus and reach the objects. We work on tactile perception. Stack and build with various shaped and sized blocks. Observe basic caretaking of non-toxic plants and safe animals. We offer a sensory rich environment, complete with music, movement and fun, to create and strengthen baby’s neural pathways.